The 2019 AFL New Zealand Premiership is set for kick off in less than two weeks and AFL New Zealand has released the fixture for the upcoming national AFL competition. The Northern Suns and Southerns will kick off the season on February 17th at 12.30pm as new Suns Captain Ben Hick will be pushing for a victory in round 1. Defending premiers, the Central Giants will open their campaign against the Western Crows. The Crows were the only side to defeat the Giants last season but the reigning premiers lead the way in their head to head battles winning seven of their nine encounters. 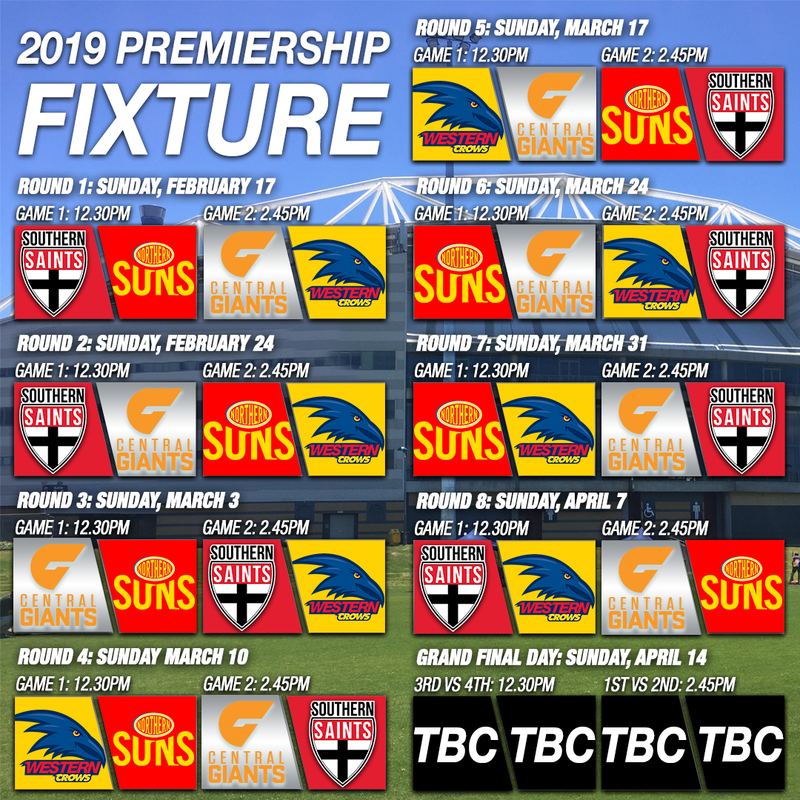 Grand Final day on April 14th will feature the two top ranked teams play off to see which side will hold aloft the Premiership trophy in 2019. 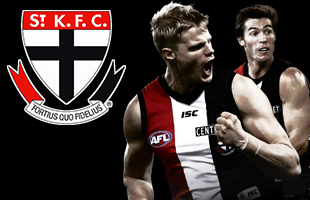 The season begins on Sunday February 17th at QBE Stadium in Albany, Auckland.